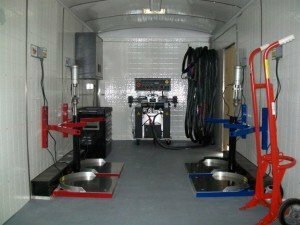 If your application requires a small, medium or large turn-key mobile spray rig operation, SprayWorks spray rig systems are engineered to fit any contractor's needs. 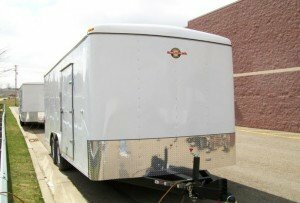 The Eco series trailers and box truck spray rigs are spaciously designed, built for production, and well equipped with everything you would expect in a turn-key mobile rig. 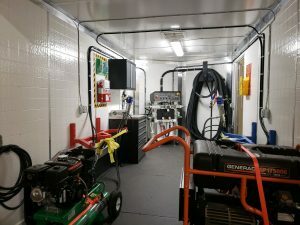 A full turn-key mobile spray foam rig - a great way to get started in the foam & coatings business. 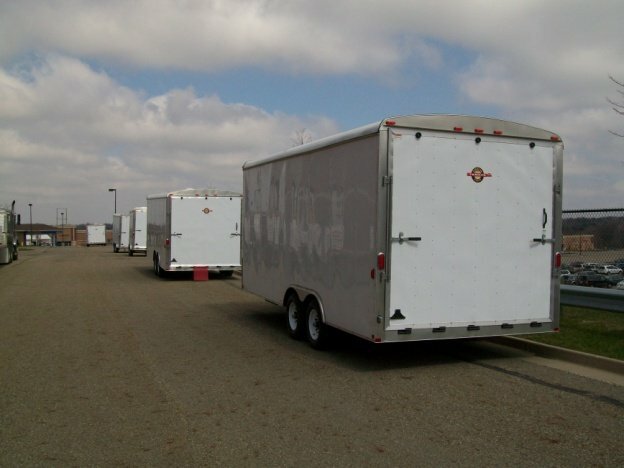 An innovative addition to the Eco series brings contractors more cost effective solutions to grow their business. 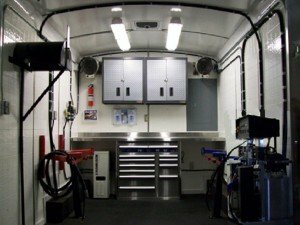 Industrial mobile spray foam rig built to handle all of your spray foam and polyurea contracting needs. 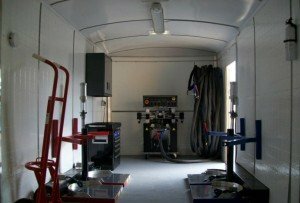 Full turn-key mobile spray foam rig, choose from the PH-25 or the PH-40 classic spray foam machine. 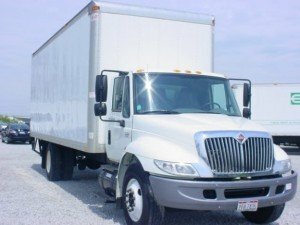 Packed with all the goodies you would expect in a professional turn-key package. 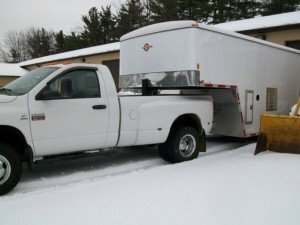 Work horse, full turn-key mobile spray foam rig that is truly in a class of its own. 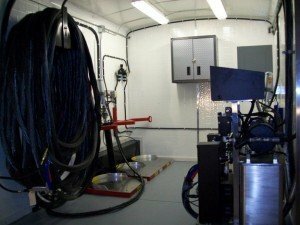 The Eco-10 and Eco-B10 series are cost effective ways to get started in the spray foam business maintaining the same quality and craftsmanship featured in our other series rigs. 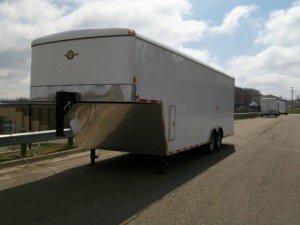 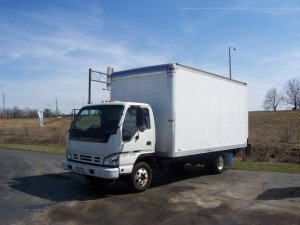 The truck and trailer options feature the PMC classic spray foam or coating machines allowing you the freedom to expand your business as it grows. 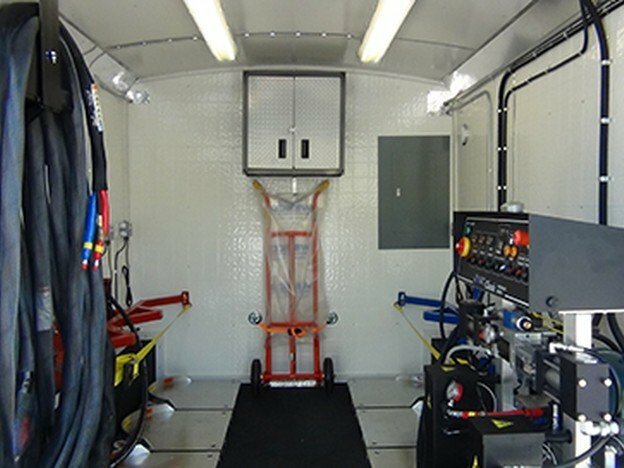 One of our most popular shore power mobile spray foam rig options in a compact frame. 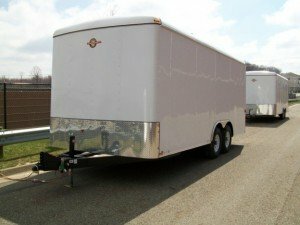 Another one of our most popular shore power mobile spray foam rig options.